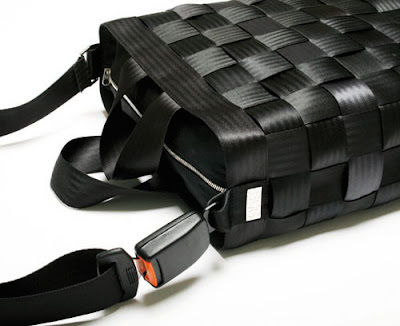 If you have been thinking that seat belts are only meant to save lives, perhaps you couldn't be more wrong. 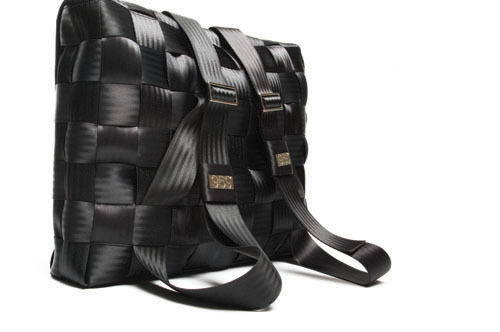 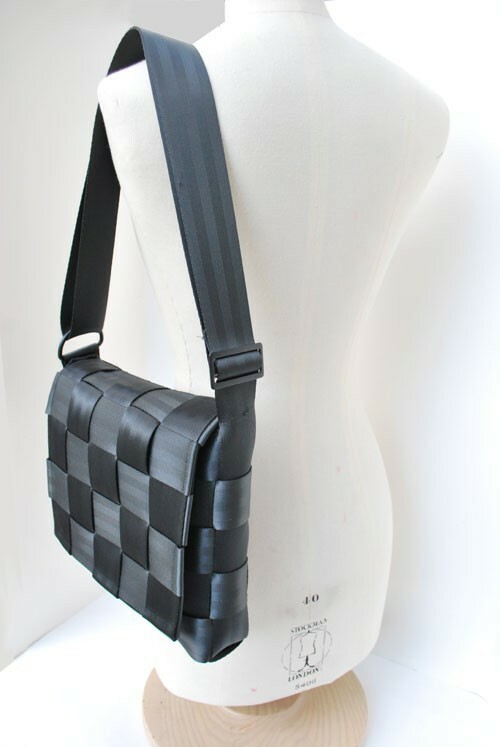 Seat Belt Bags: This comes from '959's Seat Belt Bag Collection'; these bags are made out of used seat belts. 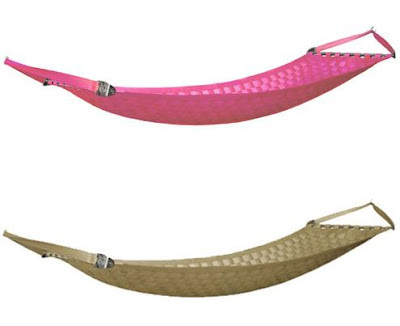 Seat Belt Hammock: Designed by Inghua Ting, handmade at Ting Studio, these comfortable hammocks are made of reclaimed seatbelts. 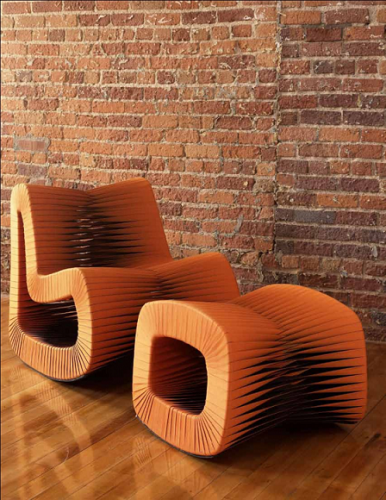 Seatbelt Furniture: Designer Danko creates eco-modern, sustainable furniture using post-industrial automotive seatbelts. 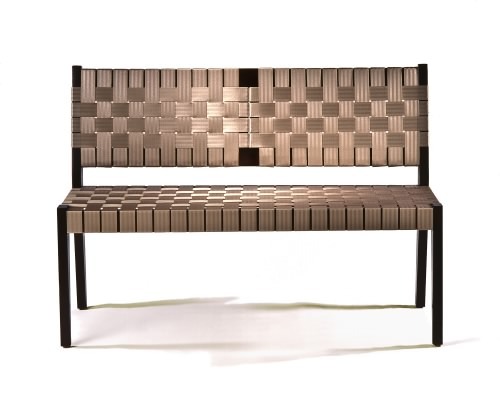 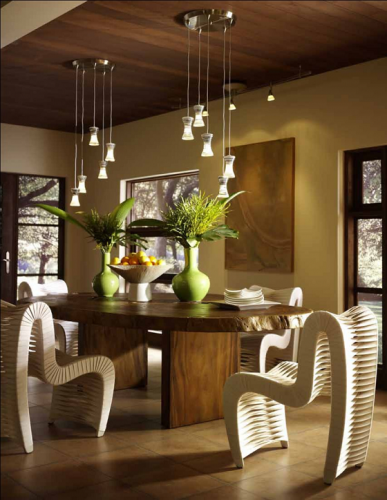 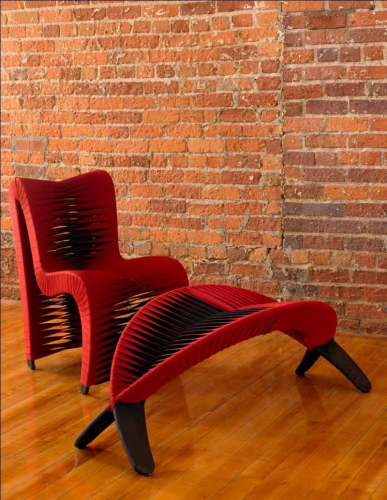 He takes seatbelts and creates elegant woven chairs, benches and other furniture for the modern home. 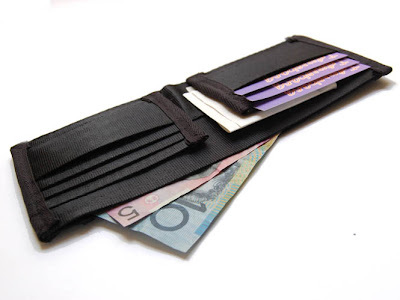 Seatbelt Wallet: This handmade men's wallet features what all you get in a standard wallet, with a unique twist of being made entirely from used seatbelts. 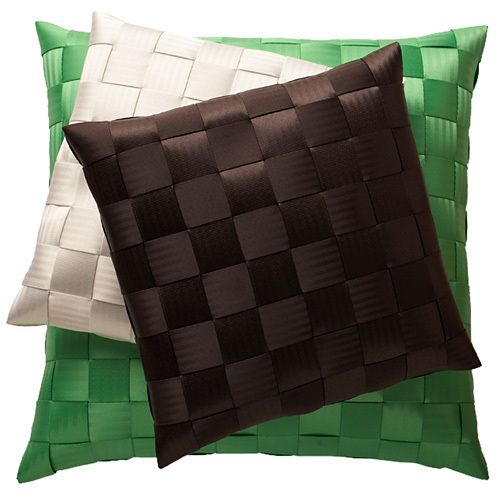 Seat Belt Pillow: Another one from Ting Studio. Seatbelt Messenger Bag: Each of these bags are handmade from seat belts (postproduction quality) using an interlocking design. 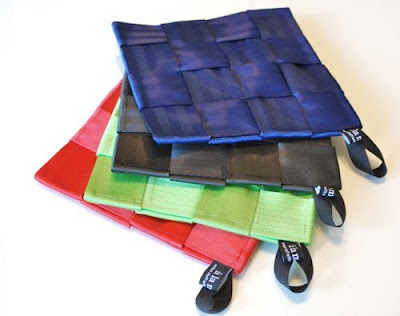 Seatbelt Coasters: These decorative over sized coasters (or trivets) made from reclaimed seatbelts are a stylish way to protect your tabletop. 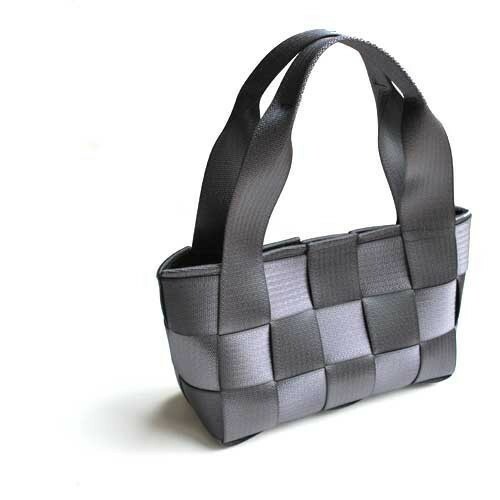 Seat Belt Mini Tote: The size seems to be just perfect for a night out or running around town; this little bag will go with any outfit -- dressy or casual. 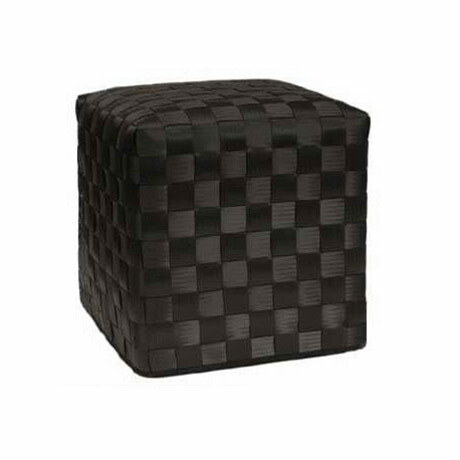 Seatbelt Cubes: "Whether it be outside in your garden or in the living room these sturdy end-of-line seatbelt cubes are cool as can be!" 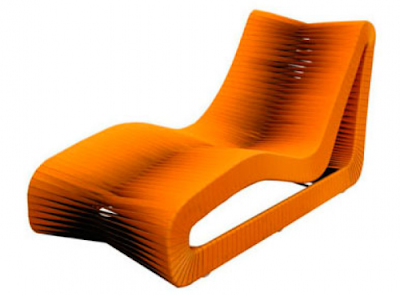 Seatbelt Lounge Chair: This creative chair is designed Nuttapong Charoenkitivarakorn and manufactured by Boonchucharoenkit. 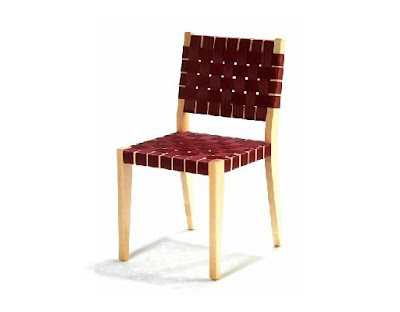 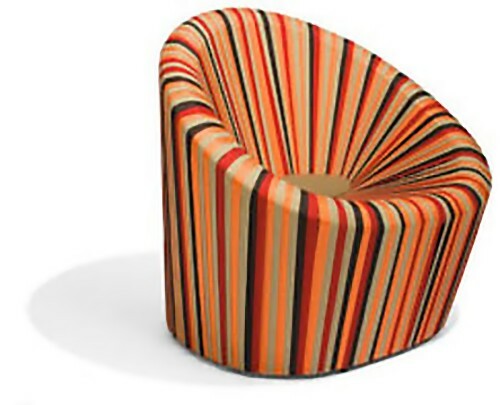 Seat Belt Chair and Ottoman: These are stylish, innovative and extremely comfortable; originally created by hand-weaving post-industrial automotive seatbelts, they are available in a range of forms and colors. 23 Creative and Cool Puzzle Inspired Product Designs.